When you think of things that might affect your credit, your local gym membership probably is not one of them. After all, this is not a credit account like a credit card or loan, so why does it matter for your credit score? While a gym membership does not affect your score as much as credit account, mismanaging this agreement could lead to credit problems down the road. 1. Payments are not recorded. Your local gym will not report the payments on your membership to the credit bureaus. Making your payments on time will not help your credit score and late payments will not hurt your score. It is not like a credit card where even one late payment can badly damage your credit rating. Since payments on a gym membership do not seem to impact your credit score, it is easy to assume the entire agreement does not matter, but that is not true. 2. A reported delinquency does matter. 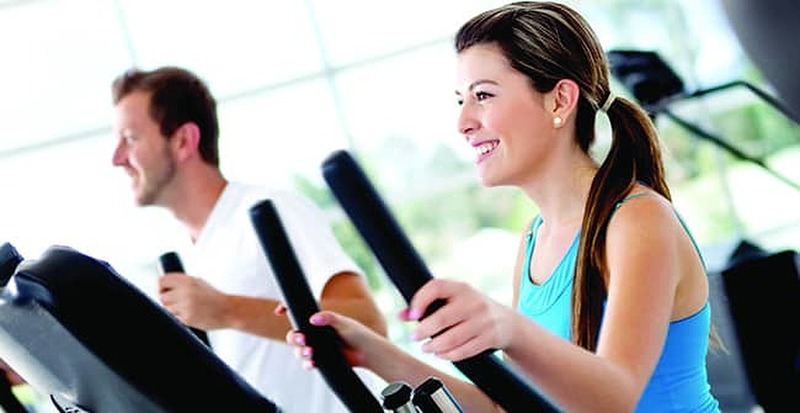 If you are repeatedly late on paying for your gym membership, the gym owner could be frustrated and report your missed payments as delinquencies to the credit agencies. This can drag down your credit score and show up as negative information on your credit report. The gym owner could also send your account to collections, which could result in costly fees and more credit problems on your end. Even though you can probably get away with being late on the occasional gym payment, repeatedly missing payments can lead to serious problems. Need help raising your credit score? Consider contacting a credit repair firm. They can negotiate with creditors to have negative items removed from your credit reports, resulting in an almost immediate jump in score. 3. Read the fine print on your agreement. People sometimes get into credit problems from a gym membership because they do not read the fine print of their agreement. Gyms sometimes have a very specific process for cancelling an account, and if you do not close your membership properly, you could remain a member without even knowing it. This would lead to you accidentally not making your payments, which could eventually lead to the credit problems of a delinquency. The credit rating bureaus will not be able to see this was an accident. All they will see is you were missing payments on a gym membership, which will hurt your score. While a gym membership does not have the same immediate impact on your credit score as other accounts, it can still hurt your score if managed poorly. Make sure to stay current with payments on all your accounts so it doesn’t create unexpected problems. Not sure what your credit score is? You’d be smart to find out as soon as possible.